Your child’s pediatrician is an important partner in his/her care, particularly in the first year of life. You may be visiting their office more frequently than you will in the future, so it’s worth taking time to choose someone you feel comfortable with. You can ask friends and neighbors for recommendations, do your own research, or both. Some pediatricians offer group meet-and-greets while others set up individual meetings or phone calls with expecting parents. While these aren’t meant to be interrogations or medical consultations, a good doctor will be willing and happy to answer your questions during this initial introduction. Most, if not all, insurance plans cover routine well-child exams as part of preventive care. Double-check with your health insurance policy to see what is covered for your child, then ask the doctor’s office whether they are in-network with your insurance provider. If you choose to see a pediatrician that is not in your insurance network, ask for a self-pay fee schedule from the office and be prepared to pay out of pocket for check-ups, vaccinations, and sick visits. The Center for Disease Control (CDC) has a recommended vaccination schedule that provides physicians some latitude in when the shots are administered. Some pediatricians offer alternative vaccination schedules while others do not. A small number of pediatricians will see children who are not vaccinated. Ask for a copy of the doctor’s vaccination schedule and whether they allow alternate schedules/no vaccination if that’s important to you. 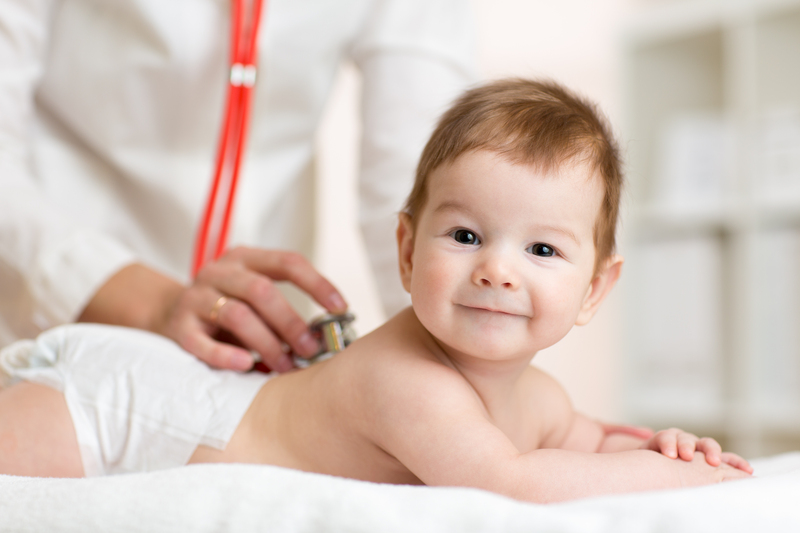 When and where is the pediatrician available to see your baby? (Some may work in several office locations, while others may only have part-time office hours.) If your baby’s doctor is not available, can they see other doctors in the practice? How can you contact your child’s doctor after hours or in an emergency? How soon are phone calls and electronic messages returned? Is there a nurse line? How long does it take to get an appointment? How long do checkups typically last? How far away is their office from your home, workplace, and child care? (A 40-minute drive with a healthy baby is one thing, but can be quite another with a sick, screaming one.) Try to assess how punctual they are with appointments, particularly if you will need to take time off work to take your child in for a checkup every few months. Is there a special area in the waiting room for sick patients? How often are toys and books in the office sanitized? Are there sinks and hand sanitizer dispensers throughout the office? Is the physician board-certified in pediatrics or another specialty area? What hospital(s) are they affiliated with, and are those within a reasonable driving distance of your home should your child need to be admitted? Almost equally important is your overall comfort level with the doctor and his or her staff. Do they seem approachable, open to questions, and willing to explain things in a way you can understand? Are they patient and thorough during appointments, or do they seem like they are always in a hurry or running behind? (These are good questions to ask the people who referred you to that particular practice.) The good news is that while it’s important to pick a pediatrician you know, like, and trust to care for your child, you can always switch providers if you aren’t satisfied.